FaceNiff Apk is known out to be the Android application that would be attending the user’s sniff and intercept web session profiles just over the medium of the Wi-Fi networks. 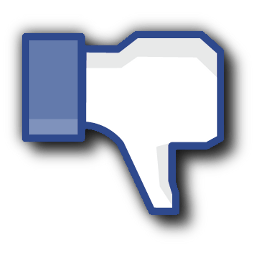 It is used for the purpose of stealing other users’ credentials from Facebook, as well as Twitter and other services. To use this application it hence requires root access on top of the user’s Android smartphone. It is hence fairly simple to use. This makes it perhaps even more dangerous than Firesheep that is a Firefox extension that lets users hijack Facebook and Twitter sessions over Wi-Fi networks. FaceNiff hence do even works over with the WPA-encrypted Wi-Fi networks. 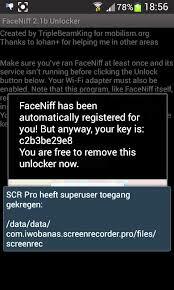 With FaceNiff Cracked Apk you can not have to buy the license and other add-ons. The crack version includes all these features and you can use them without any hurdle. Works With Youtube: Besides Facebook and Twitter, it do even work with YouTube, Amazon and Polish social network Nasza-Klasa. FaceNiff hence do even works over with the WPA-encrypted Wi-Fi networks. Easy And User-friendly: It is much simple and easy to use with the user-friendly interface set up settings. Other Features: It is free to use and has no charges for the installation. We hope that these features would have helped you a lot in learning about the FaceNiff Apk and what accessible features are part of it. Be the first one to install this application right now! In the final conclusion, we can say that the above-mentioned features show the importance of Faceniff so just download it.